There has been a John Oliver salon in Thetford since 1981. Its owner Peter has been part of the John Olivers heritage for 30 years, trained by the late John Oliver himself. 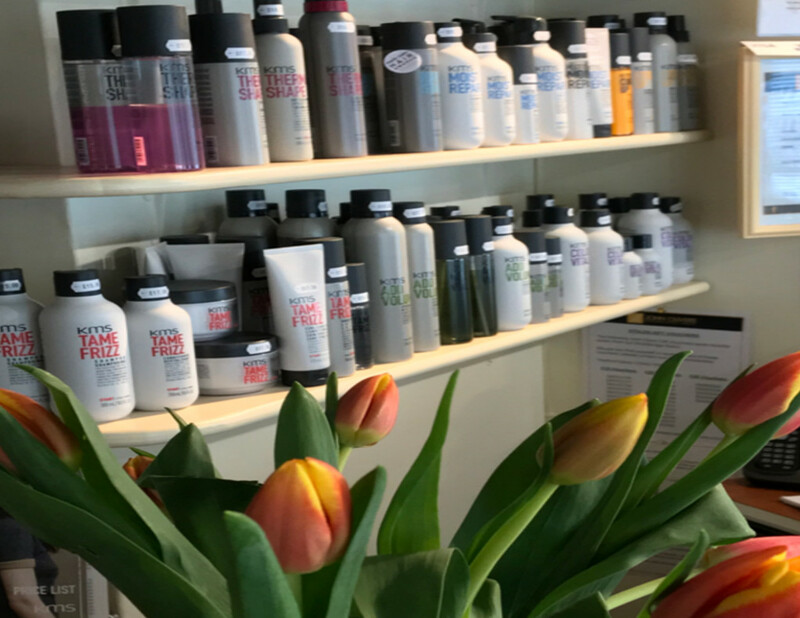 Peter still believes in many of the values he was taught then about client care which still remain today an important part of this busy modern salon. 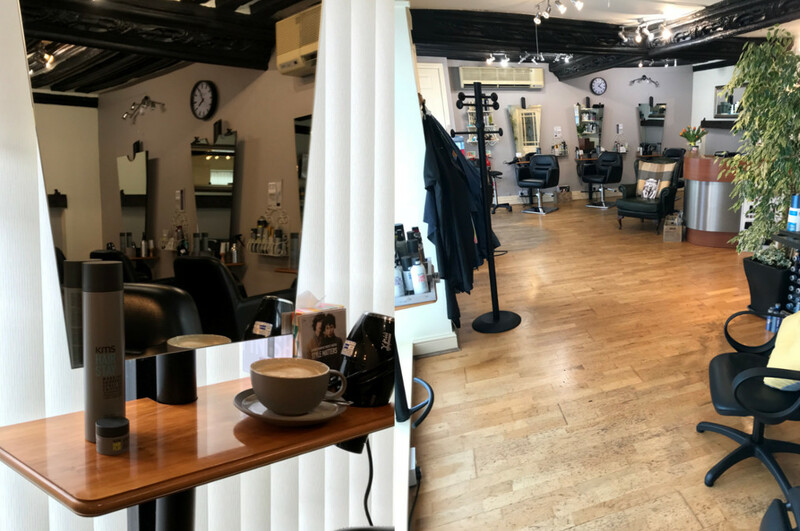 Peter Wade, salon manager, has clients coming back to 19 Guildhall Street year after year and each week seeing more new clients coming through its doors to try the John Olivers experience. The John Olivers team have over 30 years experience, offering something special and unique to offer each individual, the word individualism being very significant in this free-thinking salon. Situated in an old building full of atmosphere near the market place, discover for yourself the benefits of joining us at John Olivers Thetford. I certify that this review is based on my personal experience of John Olivers and is my opinion. I have no business or personal link with John Olivers and have not been offered payment to write this review. By providing these comments you give Good Salon Guide permission to review and publish this information. Good Salon Guide reserve the right to edit comments for length, spelling or clarity where appropriate.